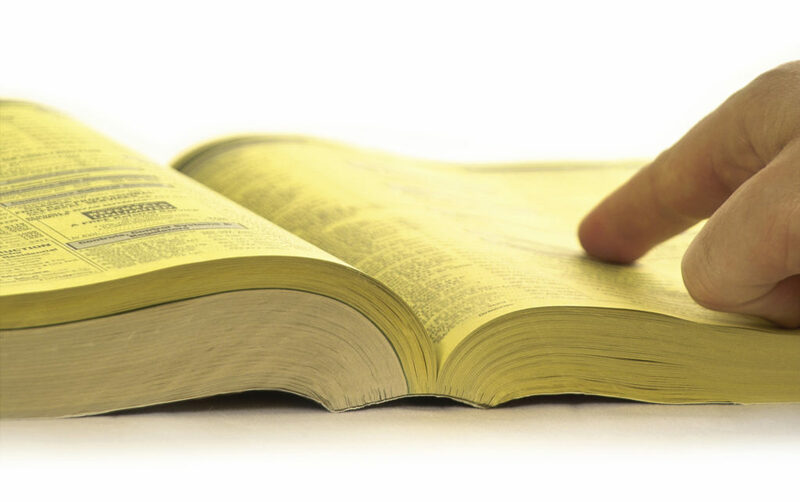 With a display ad in the Yellow Pages, your business will stand out from your competition’s text listings and in-column ads. There are many sizes and colour options available, allowing customers to include as much information as needed. Our graphics department can design the perfect ads for you business… free of charge! Get the latest news and insights delivered right to your inbox! Your information will be kept confidential and we will not send spam.